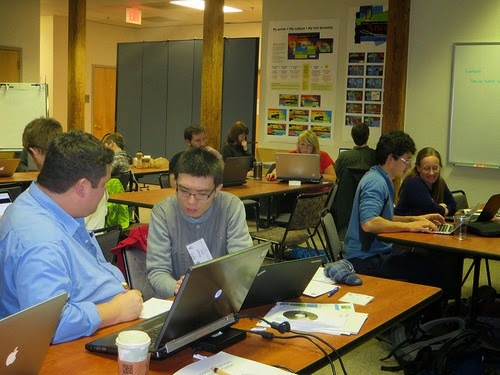 In early February, the National Evolutionary Synthesis Center (NESCent) hosted the EOL-BHL Research Sprint. 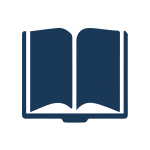 NESCent, based in Durham, NC, is a non-profit science center supporting research in the evolutionary sciences. 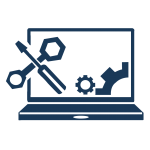 NESCent emphasizes an interdisciplinary approach to research, and so the idea behind the Sprint was to put together teams of programmers and life scientists to expose each other to questions and ways of thinking that they might not necessarily consider in their normal work. 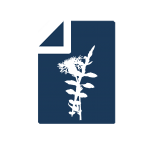 Mining Biodiversity (MiBio project) is one of the projects that won during the third round of the transatlantic Digging Into Data Challenge, a competition aiming to promote the development of innovative computational techniques that can be applied to big data in the humanities and social sciences. 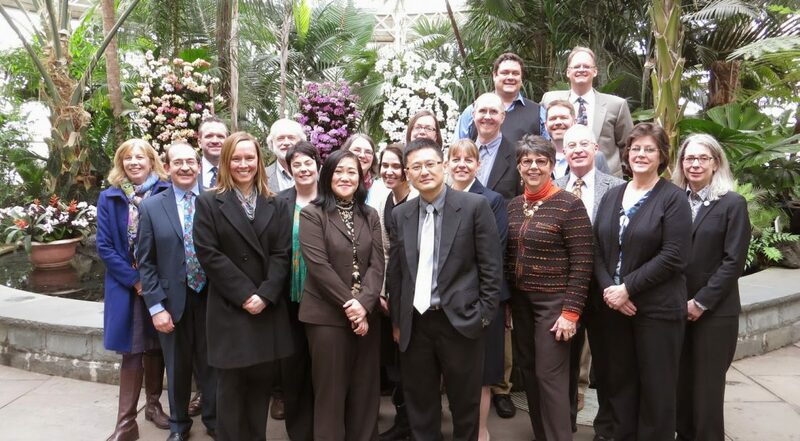 BHL member and affiliates met in New York City for the 2014 Annual Meeting (10-11 March 2014). 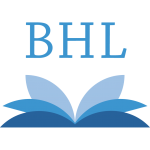 The annual meeting is a chance for the leaders of BHL members and affiliates to learn what is happening around BHL and to give updates from their own institutions. This year, the meeting was held jointly by the New York Botanical Garden and the American Museum of Natural History. The first day of meetings was hosted by Susan Fraser, Director of the LuEsther T. Mertz Library of the New York Botanical Garden. 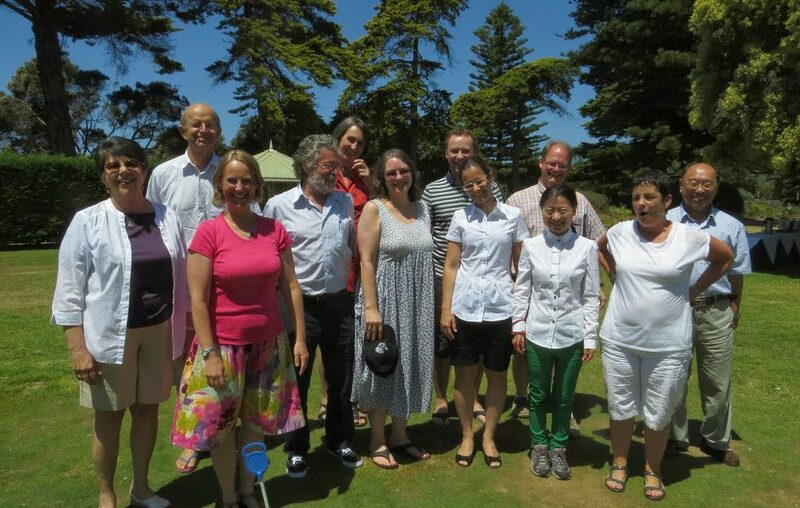 The 5th Global Biodiversity Heritage Library Meeting was held in Lorne, Australia, February 1-2, 2014. Representatives from each of BHL’s global nodes, with the exception of BHL Egypt, convened to discuss the status of current goals, the formation of new goals, and to work together in forming the overall direction of BHL Global. The meeting consisted of reports from the global nodes, the election of officers, and discussion of bylaws, technical issues and goals. The first day of the meeting consisted of presentations delivered by representatives from BHL Central and the Global Nodes. BHL Central Kicking off the presentations, Martin Kalfatovic, BHL Program Director, reported on BHL Central’s continued growth.